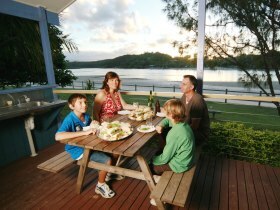 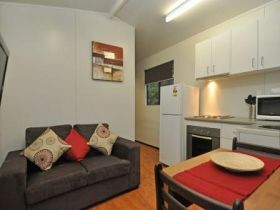 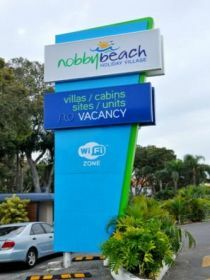 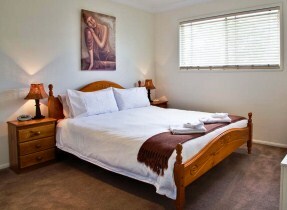 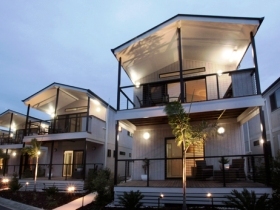 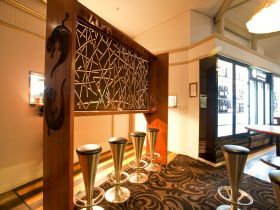 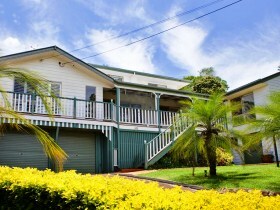 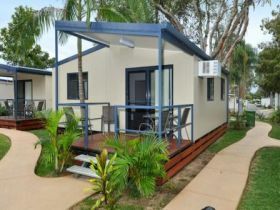 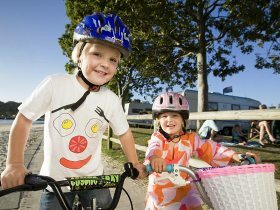 There's no better place to make your next holiday destination than Nobby Beach Holiday Village. 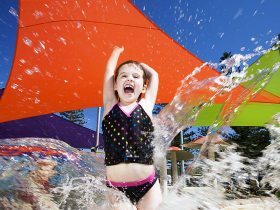 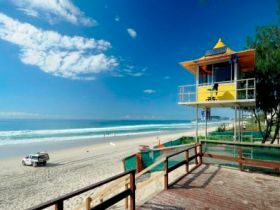 From exhilarating theme parks, shops and restaurants to delight, to treasured hinterlands and stunning beaches, the Gold Coast offers the largest selection of activities and attractions. 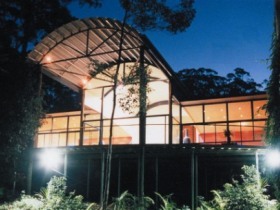 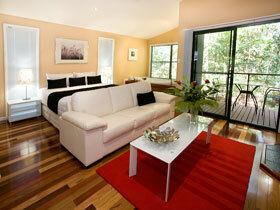 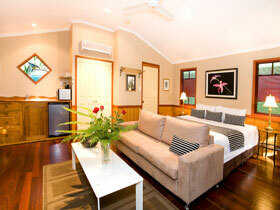 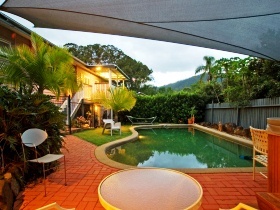 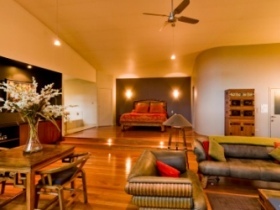 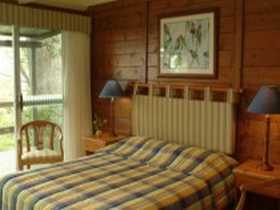 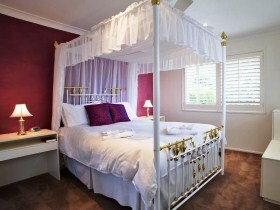 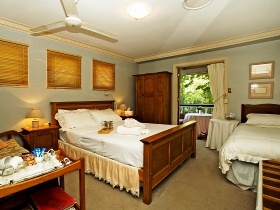 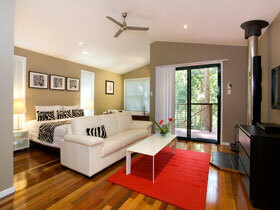 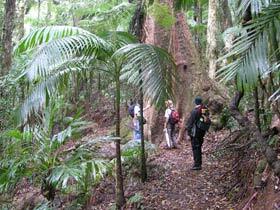 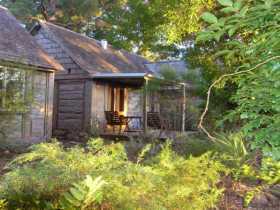 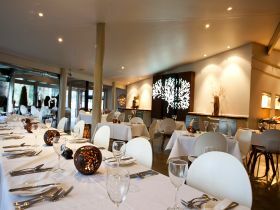 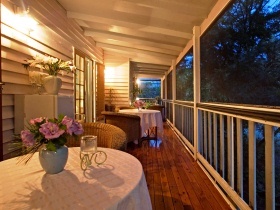 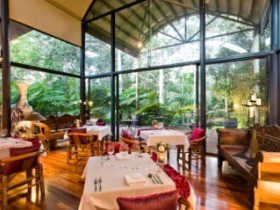 Pethers Rainforest Retreat is a luxury haven in the lush Mount Tamborine rainforest in the Gold Coast Hinterland. 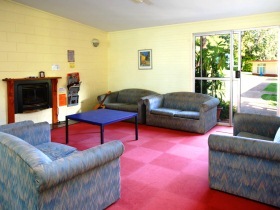 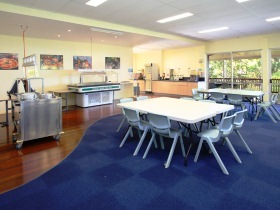 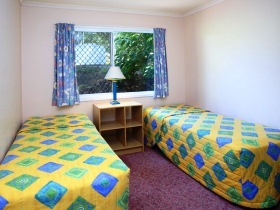 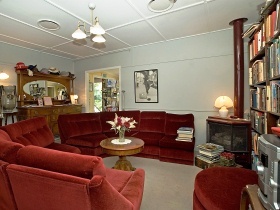 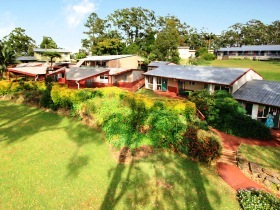 Queensland Conference and Camping Centres Tamborine Tamborine is the perfect place for conventions, small or large conferences, school camps, church camps and retreats. 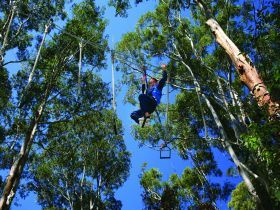 They're located high on Tamborine Mountain in the Gold Coast hinterland, about 80kms south of Brisbane and 40 kilometres inland from the Gold Coast. 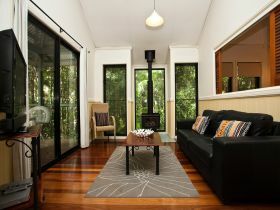 Acres of tall gums and gardens with sweeping views over Brisbane and Moreton Island make it a peaceful retreat, the perfect place to get away from it all.